Did you make the pumpkin muffin tops? I hope so. The problem with that recipe, like so many others is that it leaves you with a considerable amount of leftover pumpkin. So what do you do? You cover the top with plastic wrap or dump the can into a container and put it back into the fridge. Then you forget about it. Come Christmas Eve when Aunt Agnes is rifling through your fridge helping with the salad, she inevitably finds proof of your little science experiment. Oh, the embarrassment! 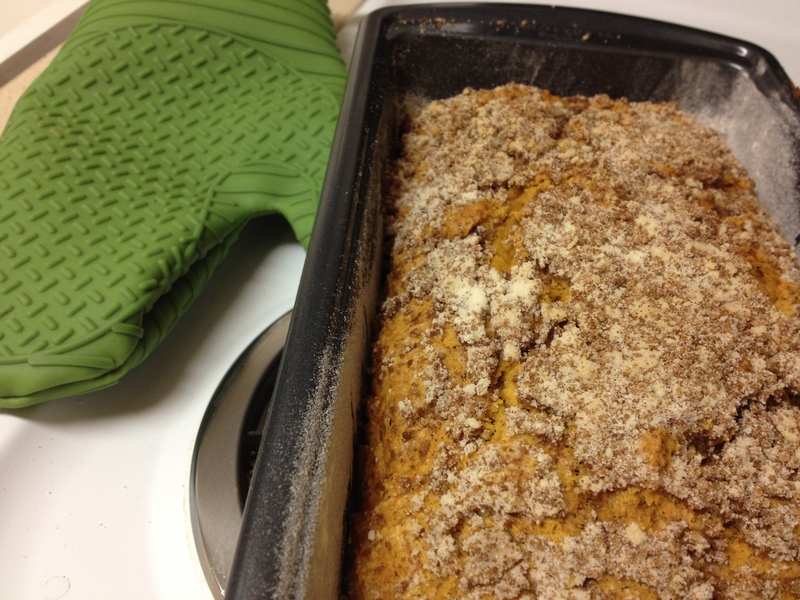 Let’s keep the experiments in the lab this year: make pumpkin coffee cake. Try something a little bold: don’t serve it for breakfast! This rich cake would be delighted to be served with coffee after dinner. Make Aunt Agnes happy. Mix spices and ¼ cup brown sugar together in a bowl with a fork. 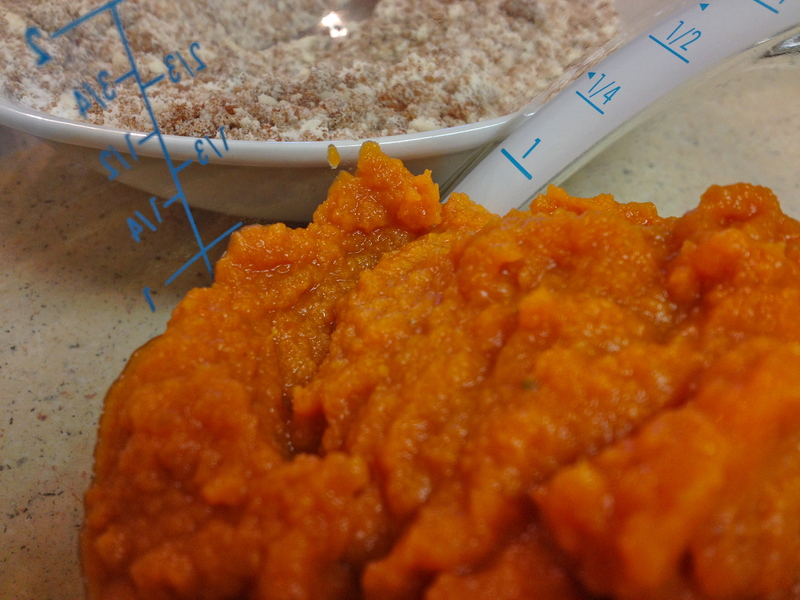 Combine the flour, remaining ¾ cup brown sugar and salt together in the bowl of a food processor. Pulse until combined, sprinkle the butter over the flour mixture and pulse again. Once the butter is broken up into small pieces (about the size of peas), remove ½ cup of the mixture and stir into the brown sugar mix to make the streusel topping. Set aside ¾ of this mixture to add back into the loaf later. Add the baking powder and baking soda to the flour mixture. 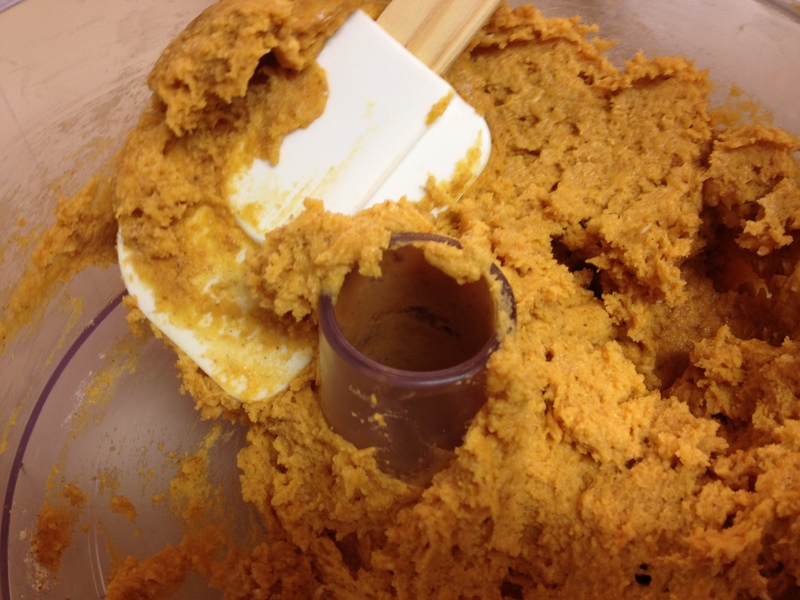 Whisk together the pumpkin, eggs and vanilla. Add to the flour mixture and process just to combine. 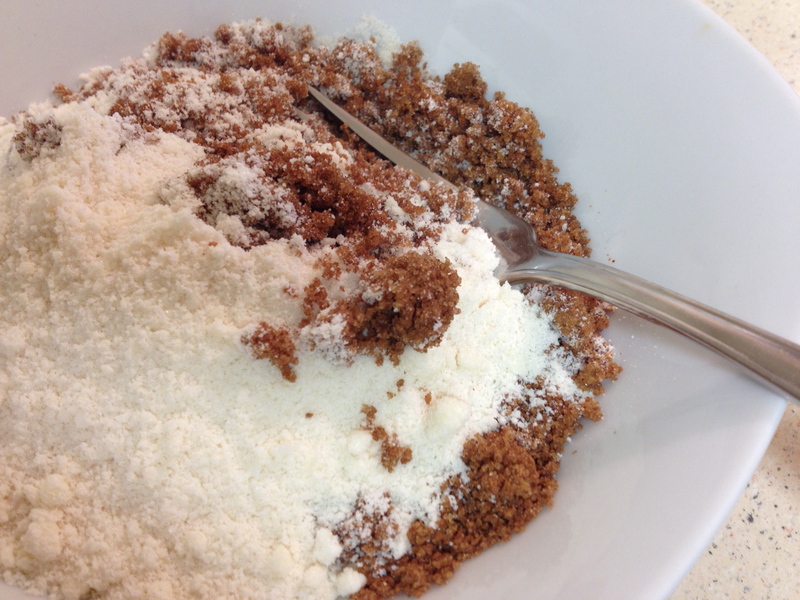 Add the ¾ cup streusel to the mixture and process just until it is mixed in. Butter and flour a loaf pan. Transfer the dough into the pan and sprinkle the remaining streusel over the top, patting gently to secure the topping. Turn it out, slice it up!